The School at Philadelphia Dance Center offers young dancers the chance to learn in a professional environment while having fun and gaining an excellent dance education! ​Philadelphia Dance Center prides itself in offering it's students a fun approach and full dance education. Our staff is made up of professional teachers who love and take pride in their art! We look forward to working with you and your children! 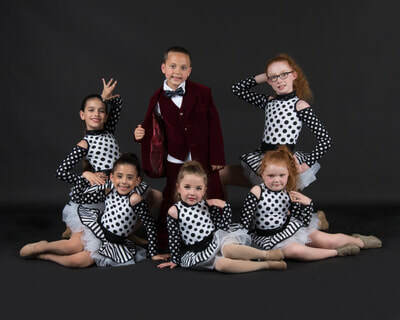 Philadelphia Dance Center is thrilled to WELCOME you to The School. 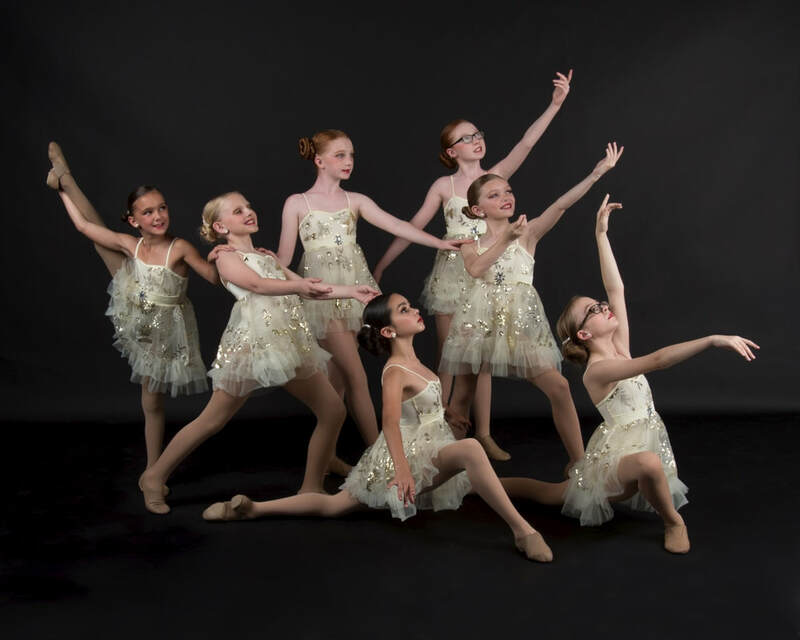 ​The School is our NEWEST PROGRAM that offers quality dance training, education and FUN! Call us to reserve your spot and schedule! NEVER BEEN A BETTER TIME TO START DANCING! Family DISCOUNTS AVAILABLE for additional siblings. Download the REGISTRATION FROM - fill it out and bring it in with YOU on your first day!